Meet our team and board of directors committed to changing the mental health community by erasing the stigma associated with mental illness. Lauren Carson, Executive Director of the Lee Thompson Young Foundation. She is also the founder of Black Girls Smile Inc., an organization dedicated to encouraging positive mental health education, support, and resourced geared toward young African American women. Lauren has worked on various mental health advocacy and educational initiatives including working with the Clinton Global Initiative University, SXSW and the United Way. She has over 10 years of work experience, including 7 years of non-profit management, leadership, partnership development and strategic planning. Sandra Williams, LPC, is the Foundation's Clinical Mental Heath Training Facilitator. 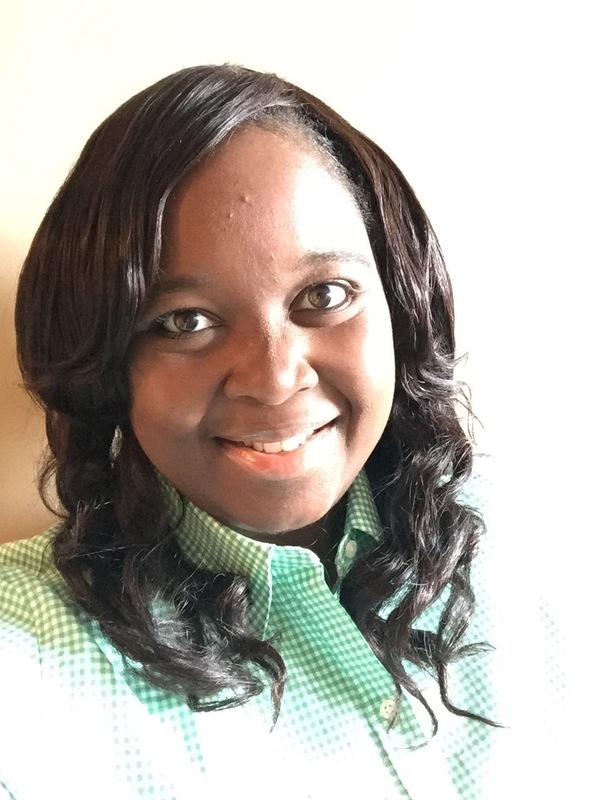 She is a Licensed Mental Health Counselor with T2S Enterprises, LLC, an organization comprised of a network of programs designed to facilitate living the life you aspire to live. T2S Enterprises, LLC seeks to minimize the negative impact of mental illness through the provision of high quality, easily accessible mental health services to the communities in which it serves. Sandra facilitates on-going programs with the Lee Thompson Young Foundation at several Atlanta metro-area schools. Tamu Lewis is the Co-Founder of the Lee Thompson Young Foundation. She is also a compensation consultant at Culpepper and Associates, a human resources consulting firm. Tamu has worked on various types of strategic projects including compensation strategy, performance management, succession planning, career pathing, training, work force strategy, and competency development. She has over 21 years of work experience, including 17 years of human resources consulting experience focusing in compensation and performance management. Kevin Adams is a Managing Director at J.P. Morgan. Kevin is an accomplished equity trader with top tier investment firms on Wall Street. He lends his financial planning expertise to LTY Foundation as an Advisory Board Member to provide a forward thinking investment and sustainability strategy to maximize our community reinvestment goals. Brandeis Green is a Licensed Clinical Psychologist with the Atlanta Department of Veterans Affairs. She works in general mental health; individual and group counseling for veterans with various Axis I, Axis II (including PTSD) and co-occurring substance use disorders; providing recovery oriented care using interpersonal approaches and EBTs. Dr. Green is an Advisory Board Member with LTY Foundation. Archie L. Dixon is Director, Sponsorship Sales & Strategy for BET Network. In this role, Archie is responsible for sponsorship sales, new business development and contract negotiation for the BET Experience. Archie sets and executes sales strategy and works with BET Ad Sales and Business Development to maximize sponsorship revenue for the growing BET Experience property. Michele Dock is the Founder and Managing Partner of Integrated Performance Consulting, Inc. (IPC), and has over 35 years of know-how as a practitioner of individual and organizational performance. She founded IPC with a commitment to creating productive, healthy and fruitful businesses by equipping people with new capabilities and mindsets, and positively transforming the organizations within which they work. Kaylyn Hibbs is a Life and Wellness Coach, utilizing essential oils, meditation, various breathing exercises, yoga, journaling and regular diet and exercise to optimize her and her clients’ wellness, as a whole. She is a wellness enthusiast with certifications in several areas of personal development. She is also a marketing consultant at an accounting firm in Atlanta, GA.
Stephen Lewis is the president of the Forum for Theological Exploration (FTE), which focuses on cultivating a new generation of Christian leaders. He has more than fifteen years of experience in corporate and nonprofit leadership, strategic planning, program development and group facilitation. Velma E. Love, mother of Lee Thompson Young, is the author of Divining the Self: a Study in Yoruba Myth and Human Consciousness (Penn State University Press, 2012). She was the Project Director for “Equipping the Saints: Promising Practices in Black Congregational Life,” a Lilly Endowment funded project at Howard University School of Divinity in Washington, DC. Norman C. Sauce III is the executive director for elementary schools for Griffin-Spalding counties in the Atlanta-metro area. Previously, he served as the principal of Chamblee Charter High School in Atlanta, GA. He grew up in the Long Beach, California-area. He spent the first half of his professional career as a high school social studies teacher and assistant principal at several high schools in the greater-Los Angeles basin. 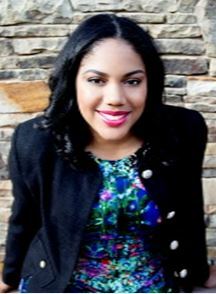 Malenka Warner is Managing Director and Owner of Atlanta Daybook, flagship city for the Daybook Network. She co-founded the localized online news distribution service in 1990 and acquired sole ownership in 2013. Daybook currently includes: AtlantaDaybook.com, DallasDaybook.com, and NashvilleDaybook.com. Daybook is utilized by Nonprofit organizations to promote their organization’s news and events.